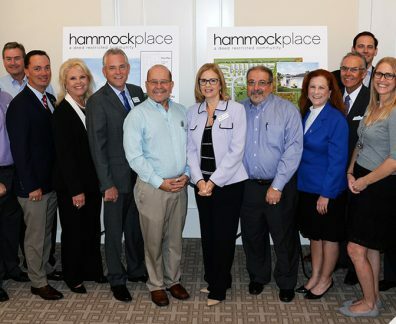 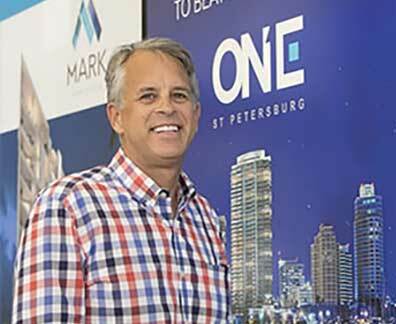 ST. PETERSBURG — Fresh off its success with ONE St. Petersburg, a South Florida developer is planning two more condo towers in the Tampa Bay area — one in downtown St. Petersburg and another on Tampa’s Bayshore Boulevard. 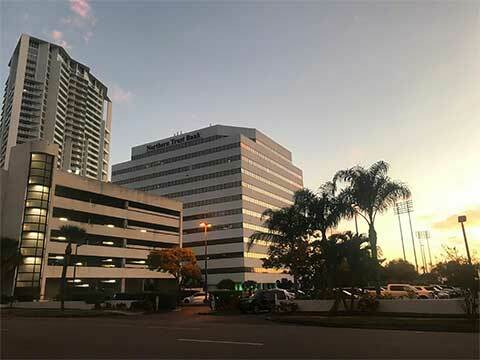 The Kolter Group has said nothing publicly yet about a 408-foot tower that would rise on what is now a parking lot between the St. Petersburg Hilton hotel and the Northern Trust office building on First Street S. However, it has asked the Federal Aviation Administration to study the tower’s impact on planes using Albert Whitted Airport just a mile away. 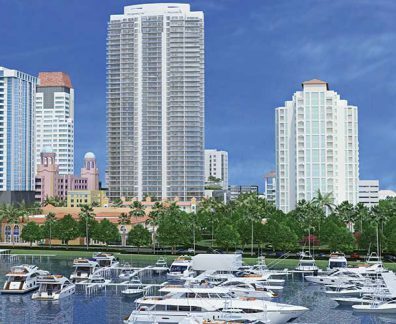 In Tampa, Kolter recently purchased a 1.2 acre site on Bayshore between Howard and DeSoto Avenues for what would be a 21-story, 70-unit condominium. 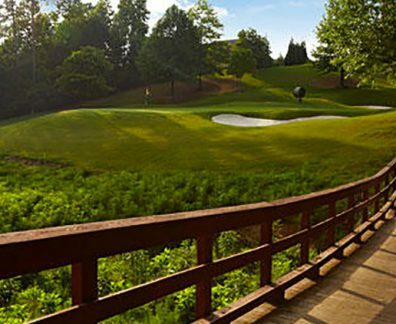 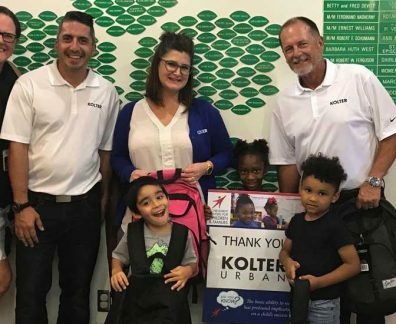 The proposal is expected to go before the city’s Architectural Review Commission in early February, said attorney Truett Gardner, who represents Kolter. 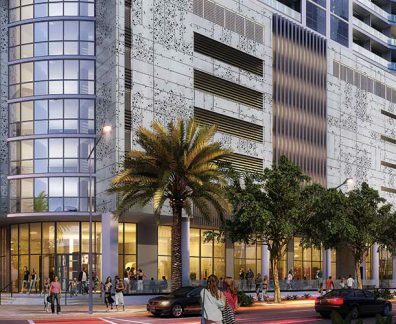 Kolter, based in West Palm Beach, is making a name for itself in Florida’s luxury condo field. 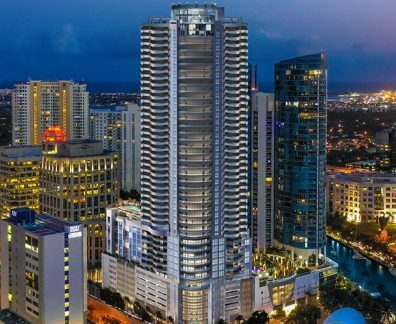 It has built or has under construction three towers in South Florida and two in Sarasota, including a Ritz-Carlton Residences. 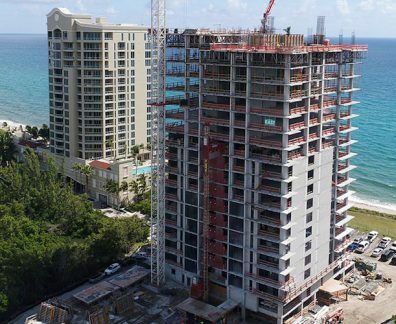 “We know of five units coming soon on higher floors ranging from $999,000 with a non-water view to $2.35 million with a water view,” Naruns said. 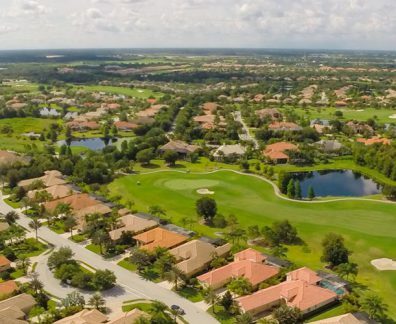 The site of Kolter’s proposed tower near Albert Whitted Airport is not quite as desirable as that of ONE St. Petersburg, which is just a short block off Beach Drive and its row of restaurants. 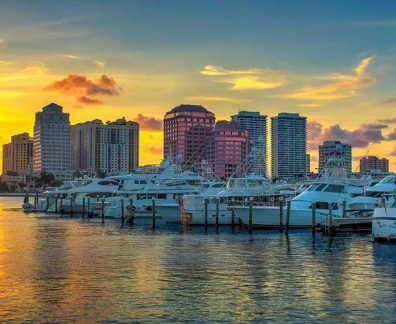 But the site is one of the few developable tracts near the city’s waterfront, and a tower there would have wide-open views of the bay.